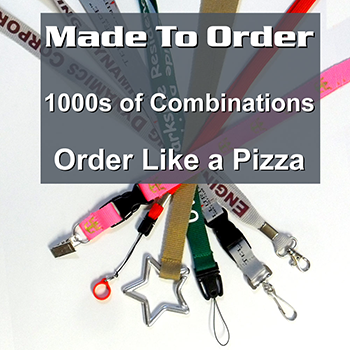 Cheap custom lanyards guaranteed at the lowest prices in the industry. 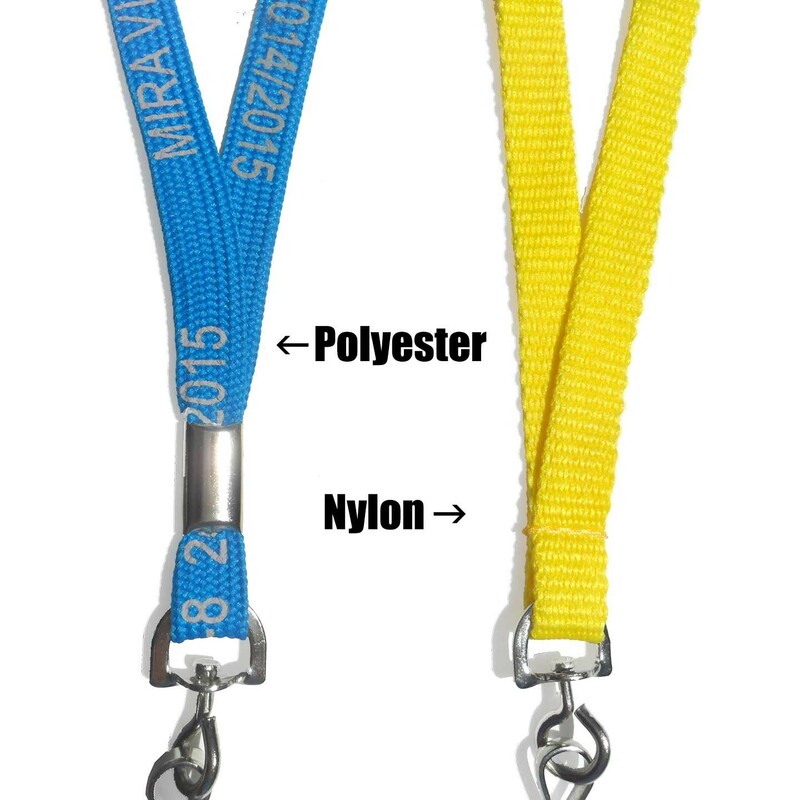 We are able to offer factory direct prices on these neck lanyards with logo. We construct your lanyard per your order. 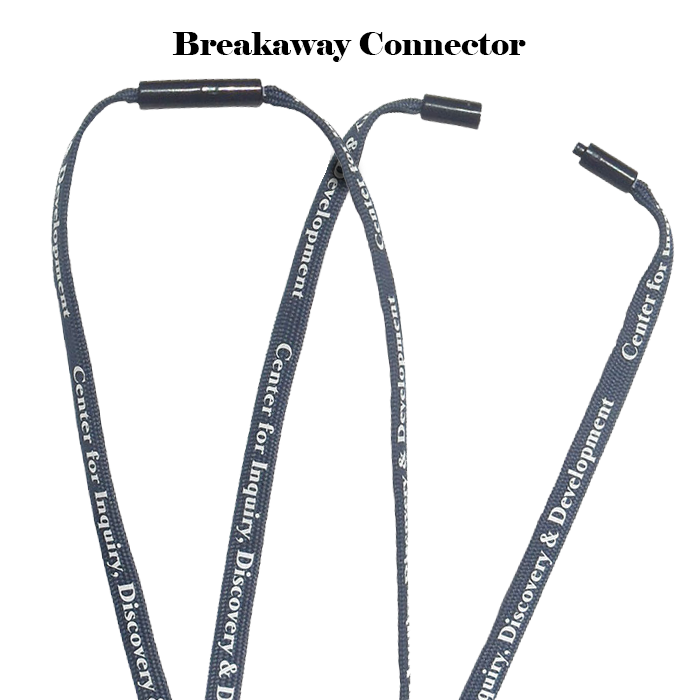 This is our most popular printed lanyard, with multiple options for different sizes and attachments. 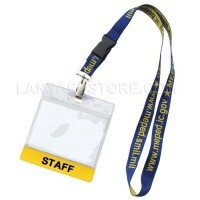 Get these personalized lanyards with customized fonts and imprint colors, including brown, yellow and purple lanyards. Chrome Clamp, Stitch or Buckle? 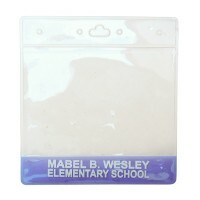 Imprint 1 or 2 Sides? Very smooth order process. 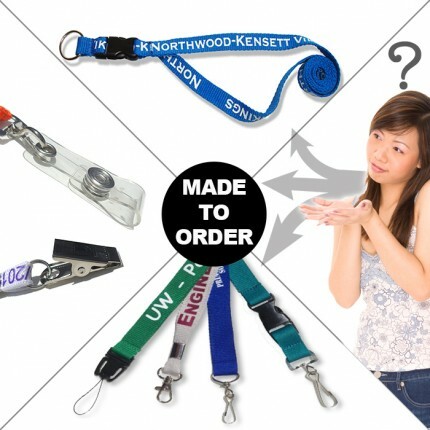 Excellent quality lanyards. 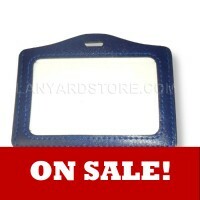 Great Review by Ken Y.. These are great. 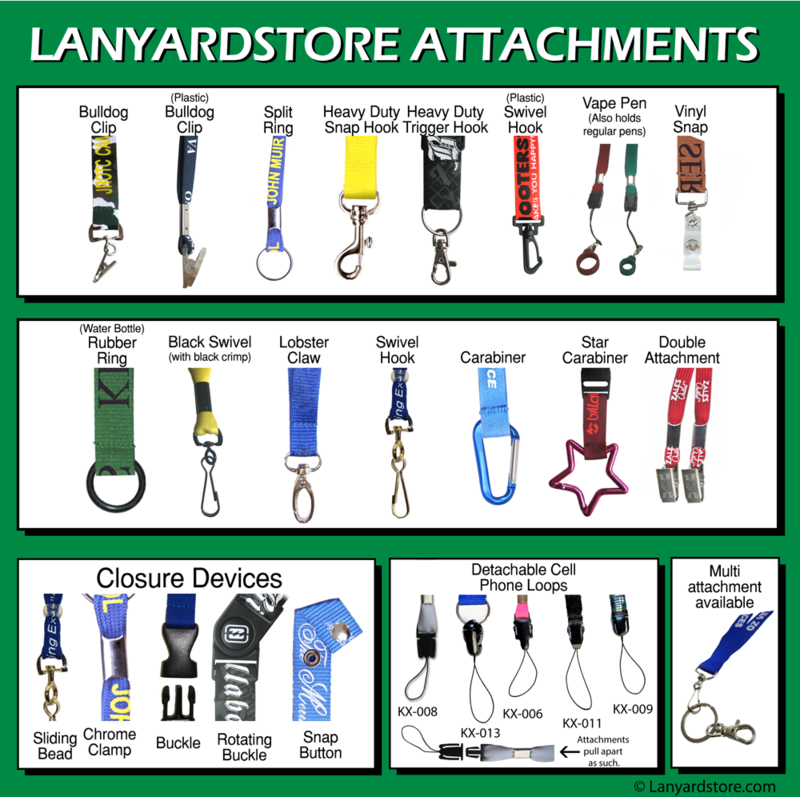 Our 7th or 8th year ordering from lanyardstore.com. 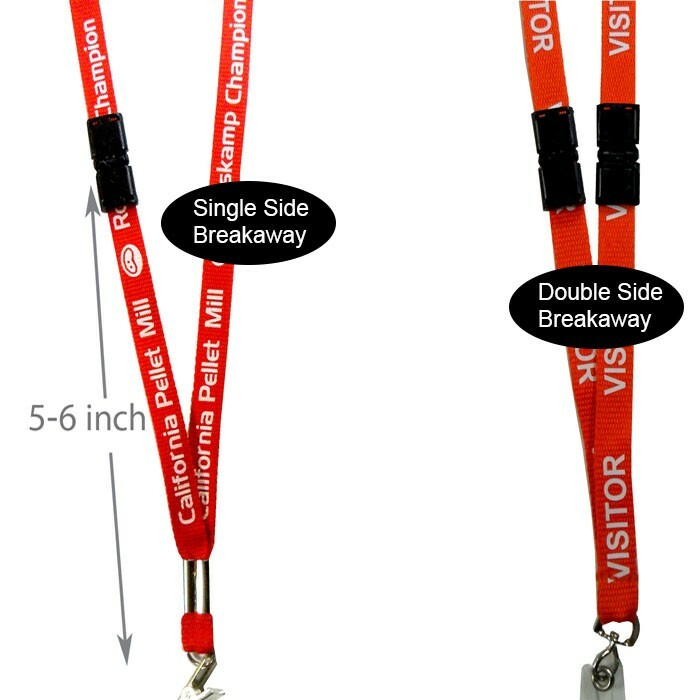 We always get these lanyards in a 3/4 inch blue and and custom-made 5 inches longer and they do it for us in-house no problem... Other companies online are middle-man promotional products sellers and just send your order to other company. 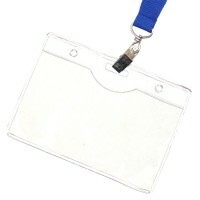 If you want smooth order, use these guys, direct manufacturer. I picked up at their USA warehouse in Las Vegas before. They are real company. Ask for Tom or Kiki.